PRICE INCLUDES SHIPPING & HANDLING TO North & South America. The current pace of evolution in marketing can aptly be defined as “reinvention.” The book outlines the thinking of 15 contemporary marketing leaders and their current work in today's industry. PRICE INCLUDES SHIPPING & HANDLING TO ASIA. 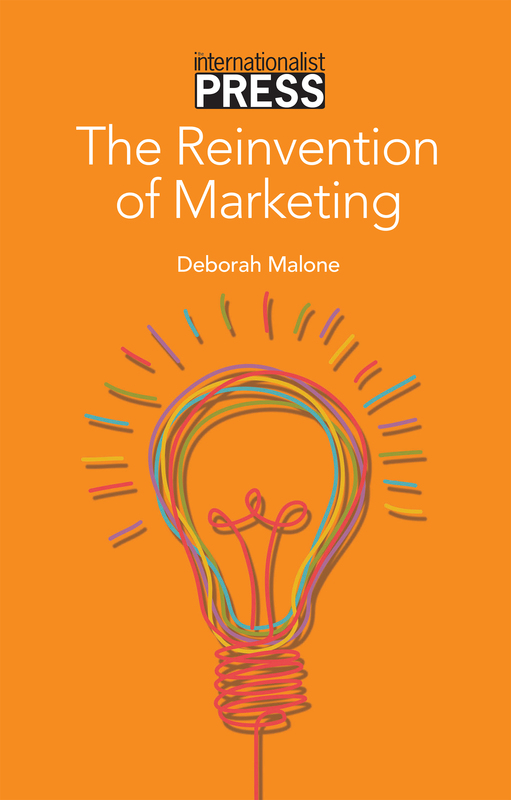 The current pace of evolution in marketing can aptly be defined as “reinvention.” The book outlines the thinking of 15 contemporary marketing leaders and their current work in today's industry. Order the PRINT version of The Internationalist magazine (8x/year. Note that prices vary by country, based on shipping costs) Price includes weekly Trendsetters E-Newsletters. Includes cost of shipping to Central & South America. 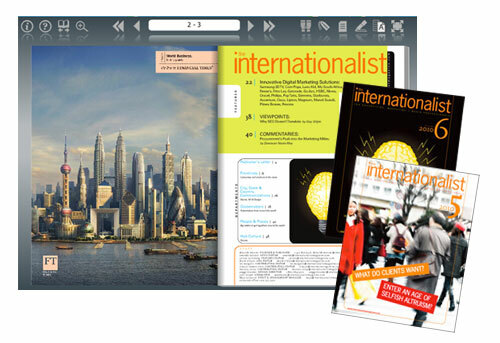 Order the PRINT version of The Internationalist magazine (8x/year. Note that prices vary by country, based on shipping costs) Price includes weekly Trendsetters E-Newsletters. Price Includes shipping to Asia, Middle East and Africa. Order the PRINT version of The Internationalist magazine (8x/year. Note that prices vary by country, based on shipping costs) Price includes weekly Trendsetters E-Newsletters. Includes cost of shipping to Europe. Order the PRINT version of The Internationalist magazine (8x/year. Note that prices vary by country, based on shipping costs) Price includes weekly Trendsetters E-Newsletters. Price Includes Shipping to all US states. Order the PRINT version of The Internationalist magazine (8x/year. Note that prices vary by country, based on shipping costs) Price includes weekly Trendsetters E-Newsletters. Includes cost of shipping to Canada, Mexico & Caribbean.